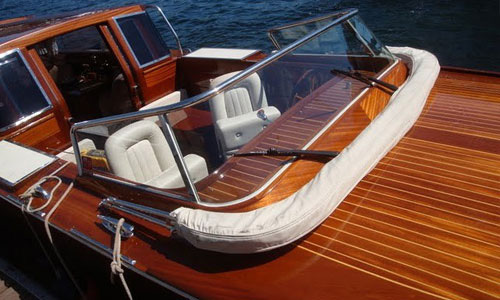 Enjoy our exclusive water taxi service. 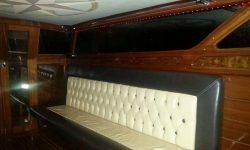 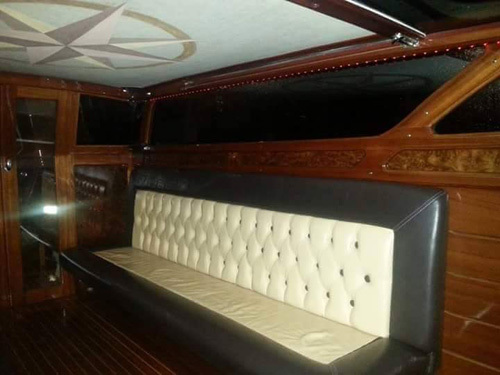 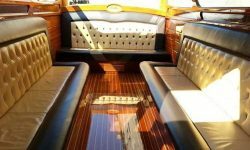 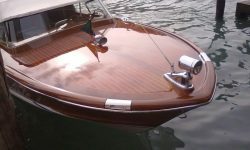 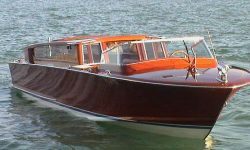 The Water Taxi service is operated using beautiful wooden boats that can host between 10 and 32 passengers. 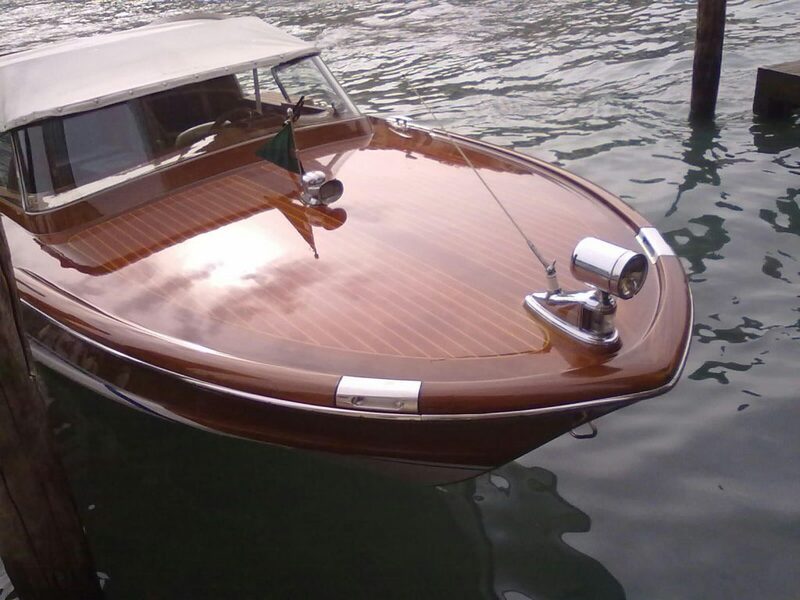 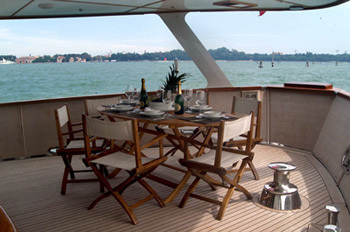 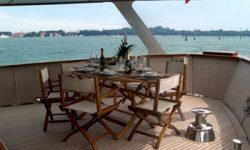 The private water taxi allows guests to admire the beauty of the “Laguna of Venice”.